This whimsical, fruity-floral scent is inspired by women who find enchantment in the everyday. An imagination set free can find magic in monotony, enchantment in the everyday and happiness hiding in plain sight. 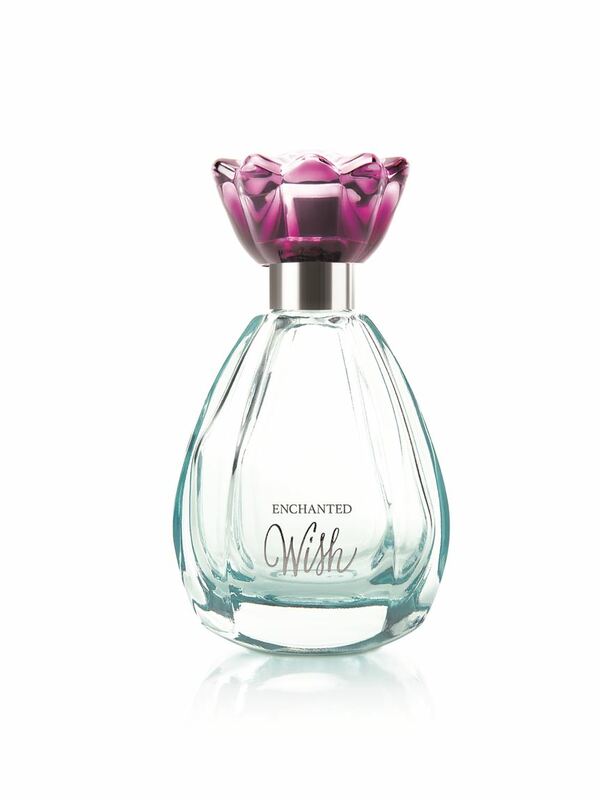 Enchanted Wish™ Eau de Toilette is a fruity-floral scent inspired by the unconventional woman who trusts her curious spirit completely, knows the real world is a magical place and sees her every wish is within her reach. Spray fragrance onto pulse points – neck, wrists and bends of arms. Middle Notes: Also known as the heart of the fragrance, the middle notes unfold and develop a few minutes after the fragrance is applied to the skin. They appear after the top notes disappear and can last throughout the whole fragrance experience.